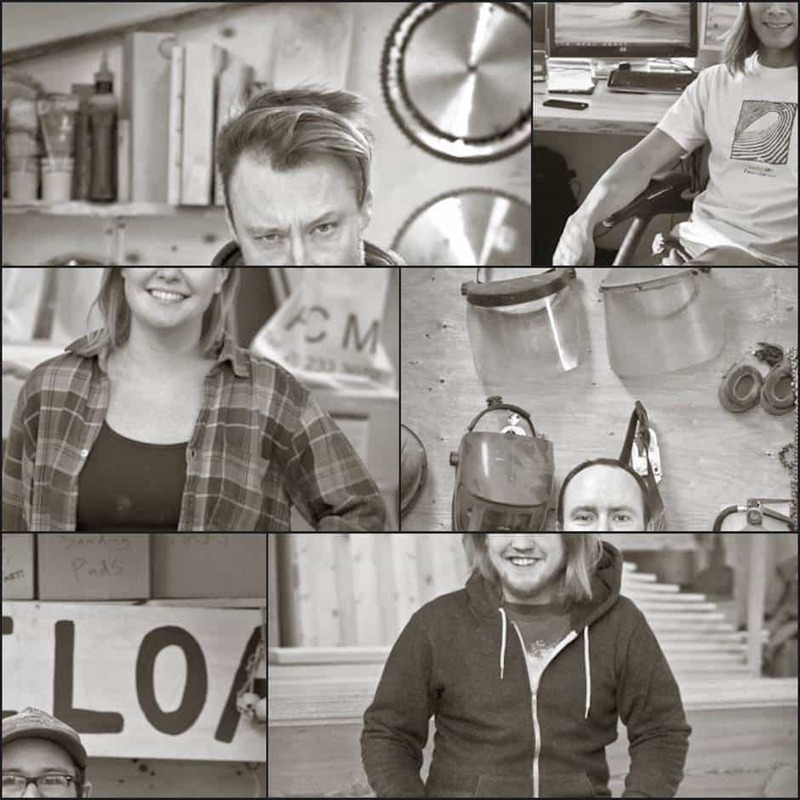 For the longest time we’ve never had a page about the people that make up Wood Anchor. The ones behind all the projects on this website. The ears that listen to your ideas when you call. The hands that build the keepsakes that you bring into your humble abode. The one common passion they all share is being creative. Each possessing their unique talents which to some may not be so obvious. The drive is evident from the extra curricular creative outlets they do beyond the walls of Wood Anchor. All of which embodies Wood Anchor’s culture and spirit.